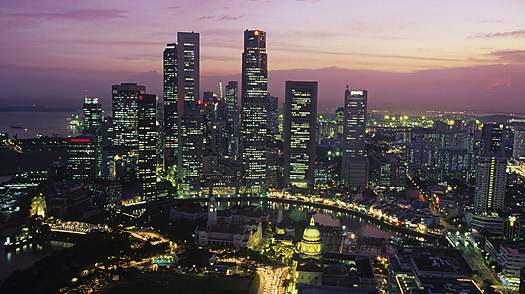 Singaporeans moan that besides shopping, dining and the movies, there's not a lot you can do here. Ignore them. The must-see list for the one-day visitor to Singapore, especially the first-timer, is absorbingly long. There is very little chance you'll get bored. Most tourists tend to gravitate first towards the famed retail stretch of Orchard Road. Fine, get your fix of bold-faced names like Louis Vuitton, Chanel and every other couture label under the sun. When you've gotten that out of your system, dump your purchases back at the hotel and head out into the 'burbs where the real charm of Singapore lies. We're here to guide you to the top 10 places where tourists don't normally go; in short, the places where Singaporeans in the know live and play. Singapore Guide: Find travel deals, hotels and more!